Gabriela Montero has collected many stories in her life so far: a baby playing the songs her mother sang on a toy piano in the crib. A young girl away from home at the tender age of nine in the foreign city of Miami for music education for almost 10 years. 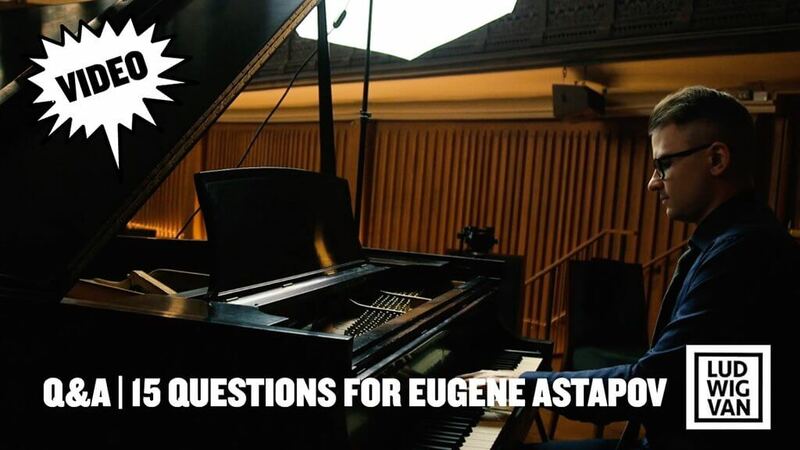 A human rights advocate who communicates through now, in classical piano improvisations and compositions. This Sunday, she will be sitting down at the piano in the Koerner Hall to present her latest program, “Innocence and Experience.” Gently, as the light darkens at the stroke of 3 pm, she will unfold these stories, of herself, of the world, and where her heart is — Venezuela. 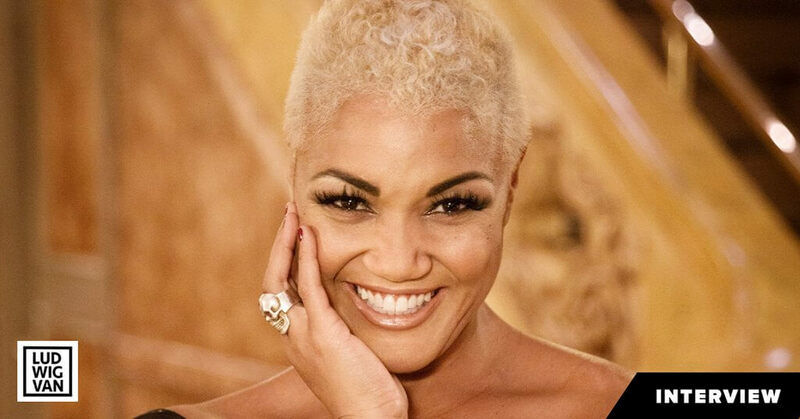 Her connection to the piano was an immediate one. “I did have an early beginning with music,” Gabriela remembers. Seeing Gabriela playing back the songs on a two-octave toy piano in her crib, the family found her a lovely piano teacher, Lyl Tiempo, who happened to live in the apartment above Gabriela’s family. But a few years later, Lyl moved out to Europe, and Gabriela was sent on her way to study Piano in Miami with a scholarship from the Venezuelan government; she was just nine years old. Unfortunately, Gabriela’s experience in Miami was a negative one, and after years of studying piano there, she returned to Caracas at age 17 and stopped playing the piano altogether. But when she sent a recording to London, out of curiosity, she was immediately offered a full scholarship to study at the Royal College of Music. Studying with Hamish Milne, Gabriela rekindled her gift of musical narrative, especially of improvisation. This Sunday’s program is built on two concepts: of innocence — that of childhood, of purity, and experience — the difficult world we live in, with a special focus on the current suffering of Venezuelans. It’s the culmination of her last 10 years’ work, as an artist and human rights advocate. The rest of the program consists of Shostakovich’s Piano Sonata No.2 and Gabriela’s improvisations. The idea of interpretation as an individual speaking through a pre-existing text/set/choreography, mostly created by a third-party, is standard practice in performance arts, especially in Classical music. In fact, the personalization of the standard text is one of the most interesting and controversial topic: Who plays it how? Taking it one step further by speaking directly (through one’s own pre-composed pieces), then another step by creating in real-time (improvisation): these two steps are seldom taken in Classical music. Somehow we’ve lost the courage and interest in playing and experimenting. However, we’ve all done it as children- to create, to make stuff up, to simply communicate in non-verbal and verbal sound, gesture and looks. Perhaps it was our innocence that allowed us not to be concerned about criticism and the status quo. To see Gabriela’s program is an interesting proposition: what and how would you expect, as an audience, when faced with such a program? It’s a variety that we don’t often see, and as Classical musicians often talk about improvisation in hushed voices in awe, it’s worthwhile to note her conviction, the power of personal narrative in its purest form. If you are curious, do come, in the cold November afternoon, to hear the stories that she will tell, of her warm Venezuelan childhood, and of people whose stories need to be told, if only made possible through a brave champion. 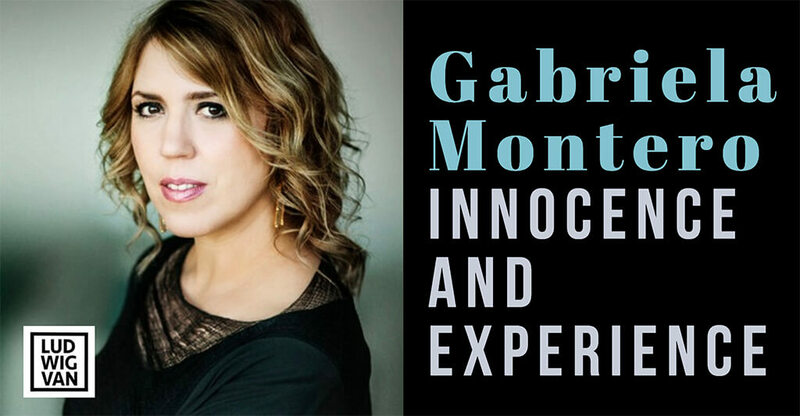 Gabriela Montero: Innocence and Experience, 25 November 2018, 3 pm at Koerner Hall. Details here.